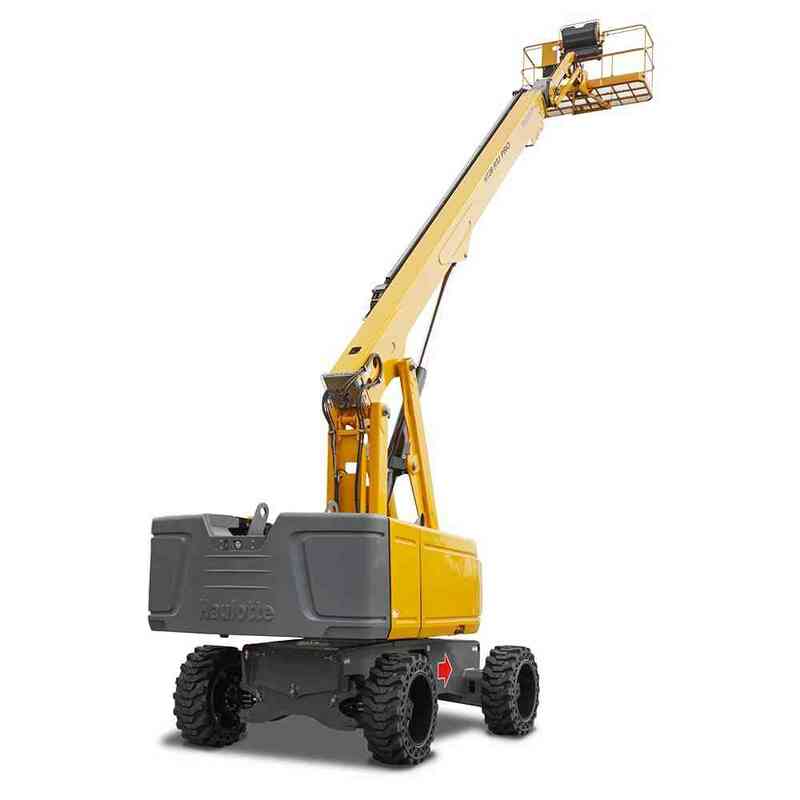 Our range of Haulotte telescopic boom lifts deliver long reach with industry leading speeds which make them perfect for construction, demolition and maintenance sites. 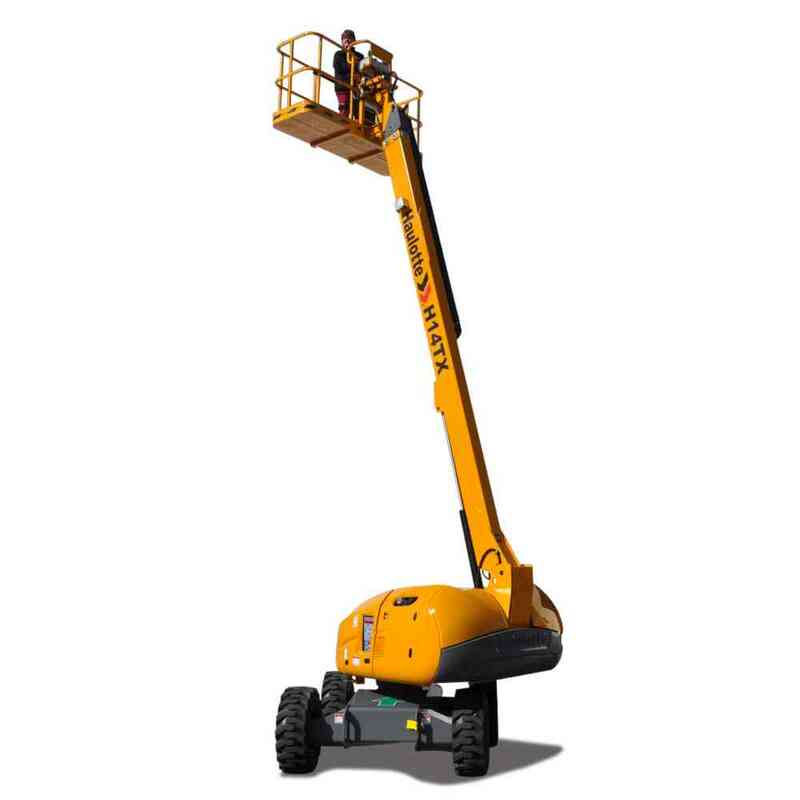 These boom lifts offer simultaneous, proportional movements as well as outstanding rough terrain capabilities. 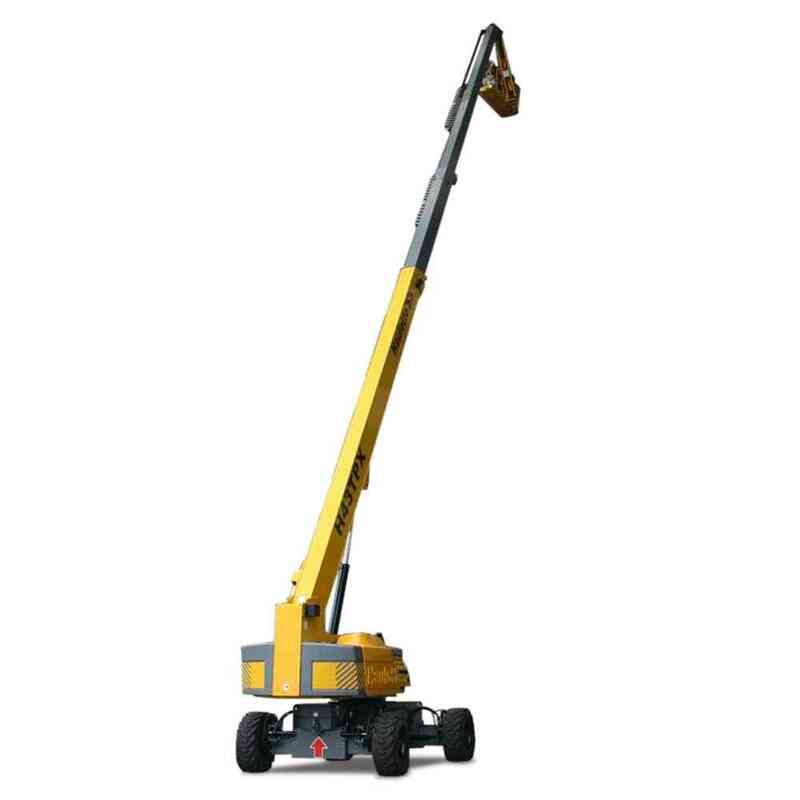 With working heights up to 43 metres, these telescopic booms are both easy and smooth to operate. 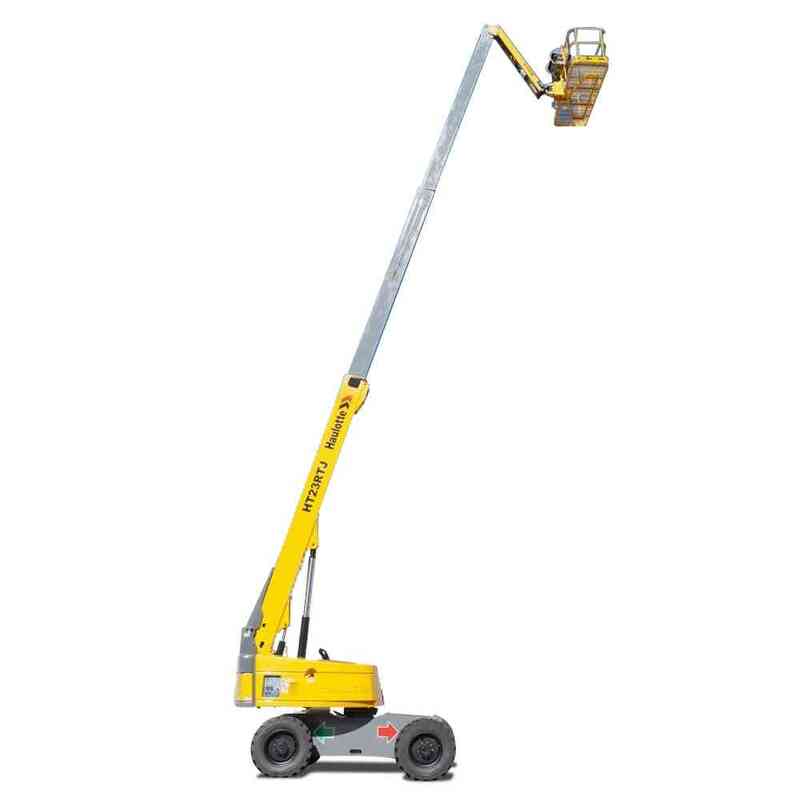 Innovative features also offer advanced levels of safety and performance for businesses. These include Haulotte’s Activ’Screen, which ensures easy and quick troubleshooting, and the Activ’Shield anti-crush bar, which boosts safety for operators.